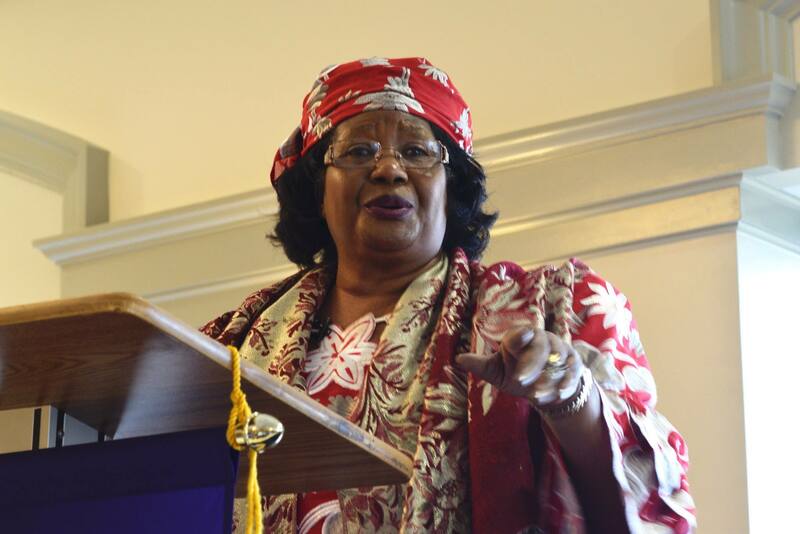 Former President Dr Joyce Banda has blamed the leadership of the Democratic Progressive Party (DPP) for failing to provide solutions to the challenges which Malawians are facing. She said people are suffering and no country can never develop if its citizens have no money in their pockets. “During my tenure of office there were no issues of blackouts and we increased manufacturing by sixty percent from twenty percent,” he said. She said this was possible because of courage, passionate and tireless leadership whose policies were targeting the poor in the village. The former president said it was during her leadership when the country saw many leaders coming to Malawi because of development conscious. Dr Banda wondered how the country can develop when electric blackouts is the order of the day. “If Malawians vote for us in next year’s elections all this will be a thing of the past because we have got the plans to move the country out of poverty,” she said.